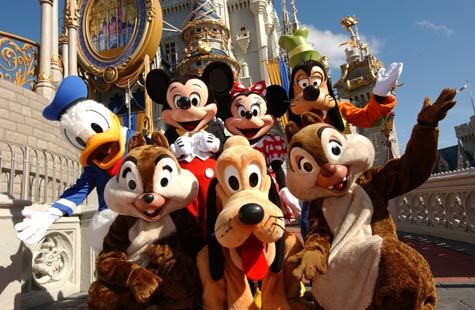 Experienc the magic of the Disney World and feel like a kid again. 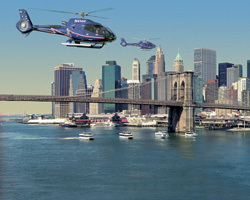 Experience the city that never sleeps and be captured by its amazing skyline and night life. 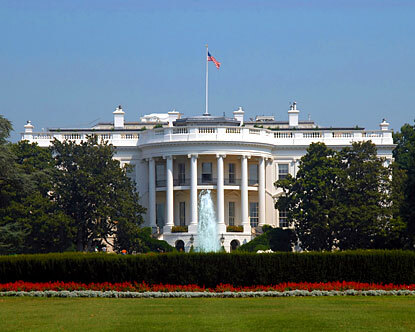 Visit the American Capital city filled with museums and so much more. 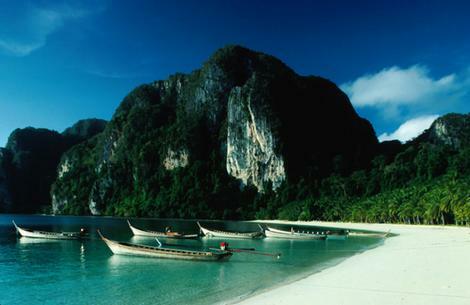 Experience the beautiful beaches of Phuket and the warm friendliness of its people. 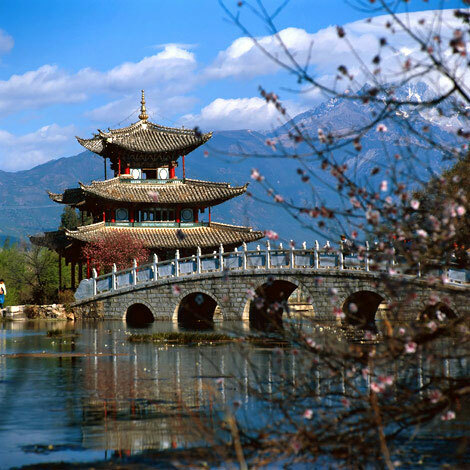 Bangkok is renowned for its amazing shopping and exotic food. Spectacular views over the tranquil Andaman Sea.